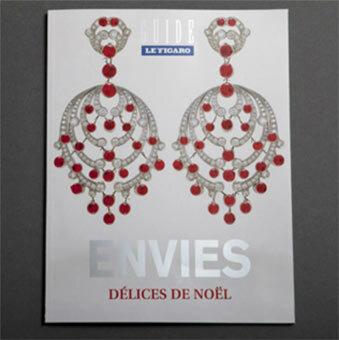 Fulvio recently shot a series of photos for Le Figaro special edition magazine “Guide Envies”. Along with the magazine cover photo and the series of 10 photos, Le Figaro has also published the photographs of Fulvio’s work and dedicate to him an article. The editorial of Catherine Saint Jeans was made with collaboration of the stylist Aurelia Grande De Keating and set designer Kristina Radic .